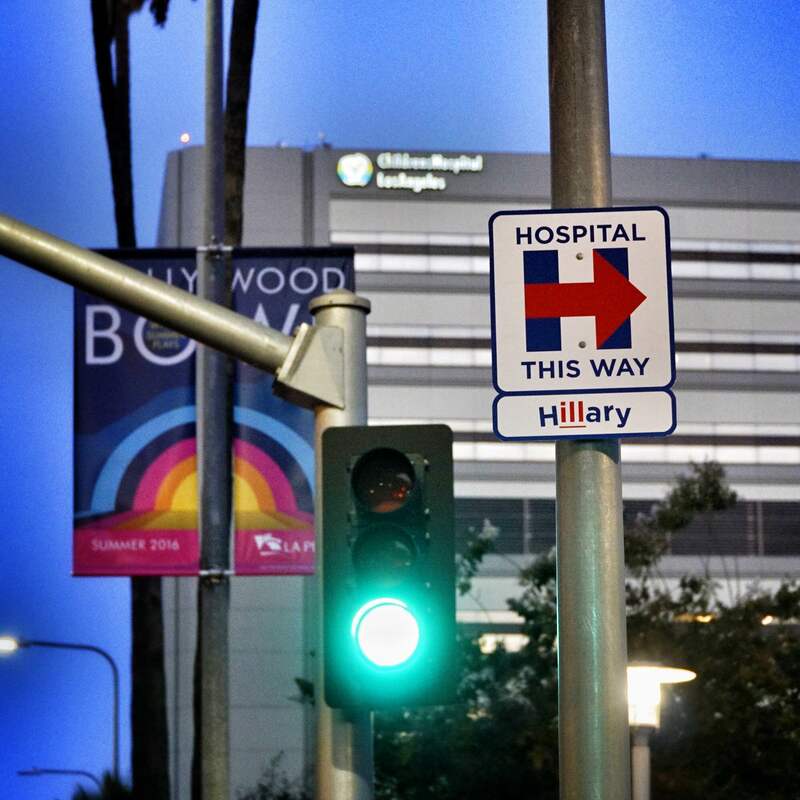 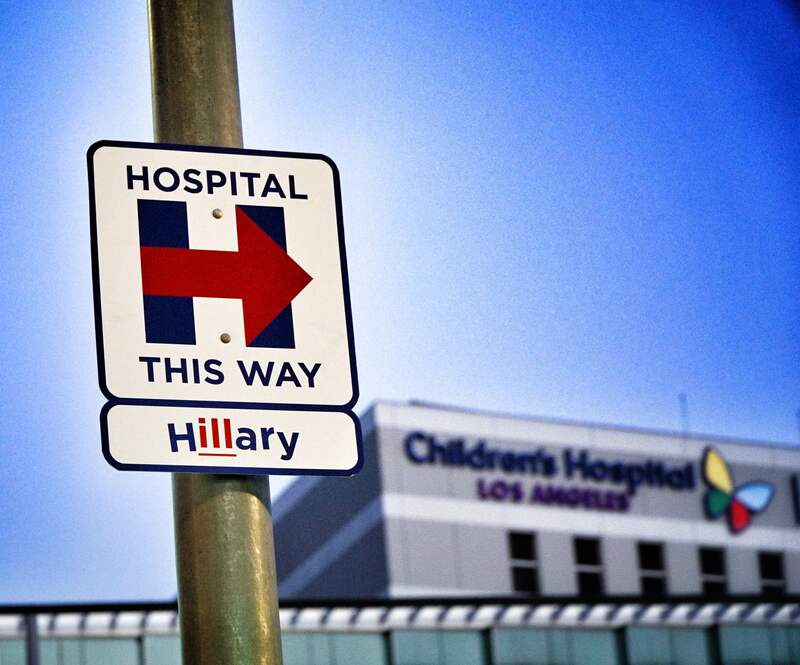 Democrat HILLary Clinton is fundraising in Los Angeles this week and local street artists wanted to make sure that she could find the closest hospital if need be. 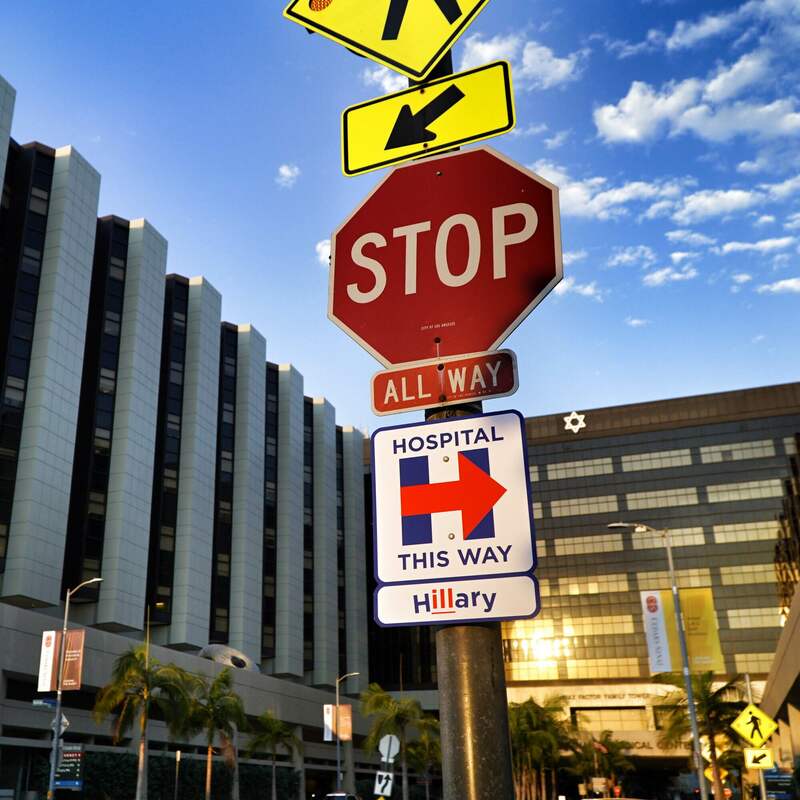 The signs used HILLary Clinton’s logo and mimicked international hospital signs with the distinctive H. The signs also featured the word “ill” in the middle of Hillary’s name. 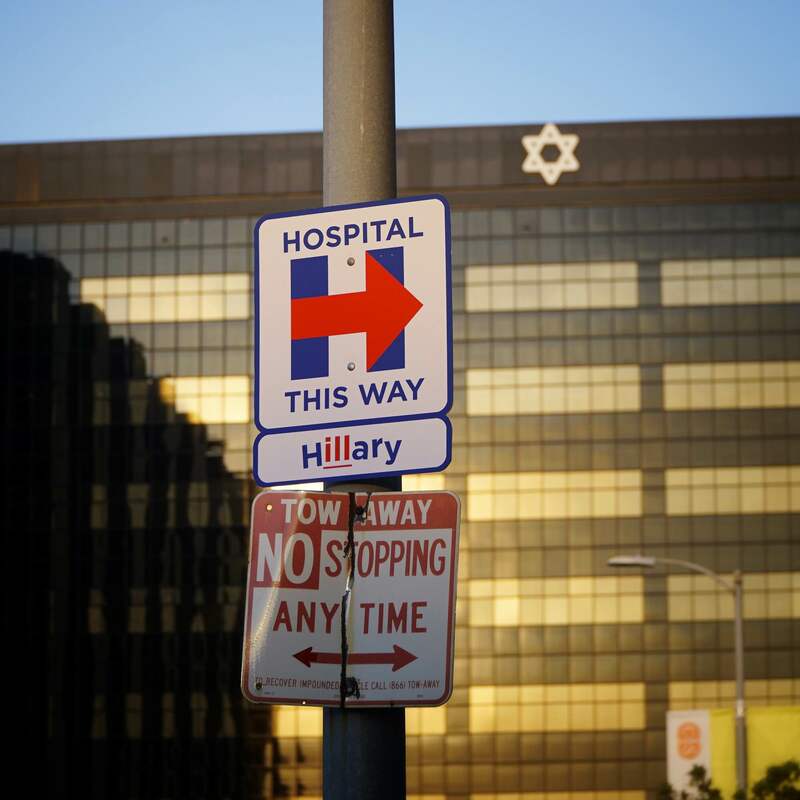 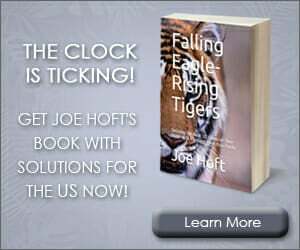 Signs were spotted in front of buildings with the names of Cheryl and Haim Saban, who hosted HILLary Clinton’s fundraiser yesterday and Steven Spielberg who also has contributed greatly to Clinton’s campaign. 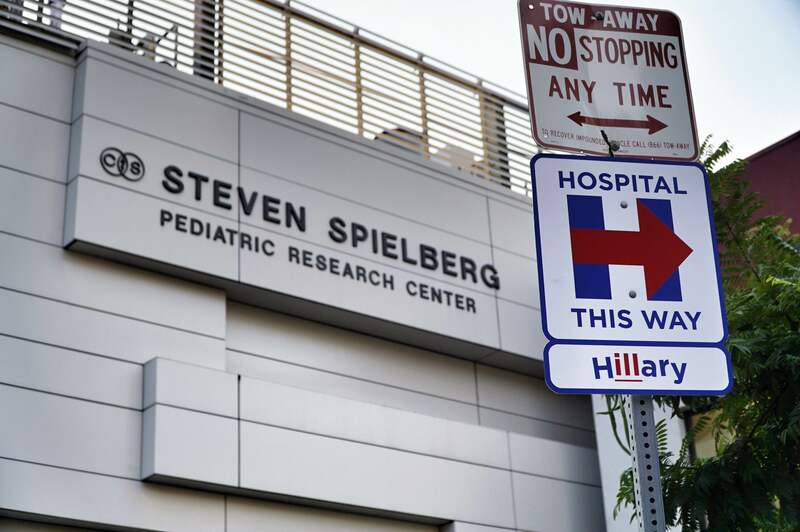 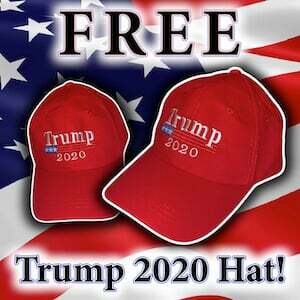 HILLary Clinton continues fundraising today with Jennifer Aniston, Tobey Maguire, Shonda Rhimes after Leonardo DiCaprio dropped out at the last minute. 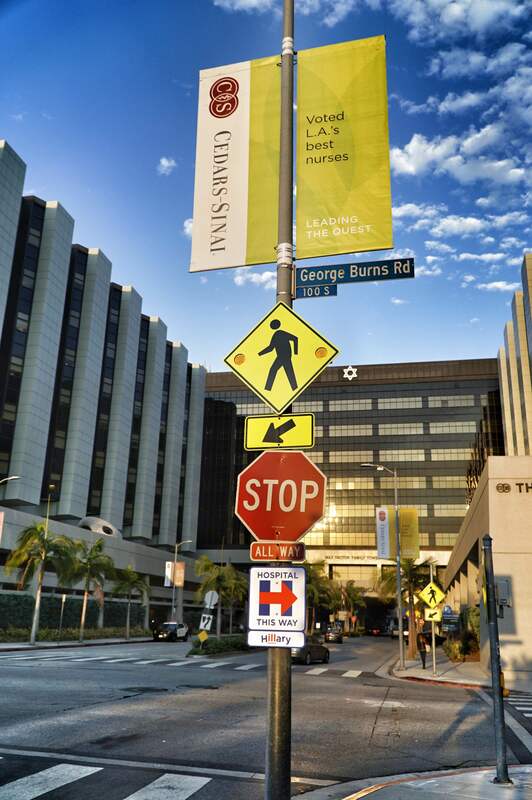 More signs were spotted at UCLA and St. Johns. 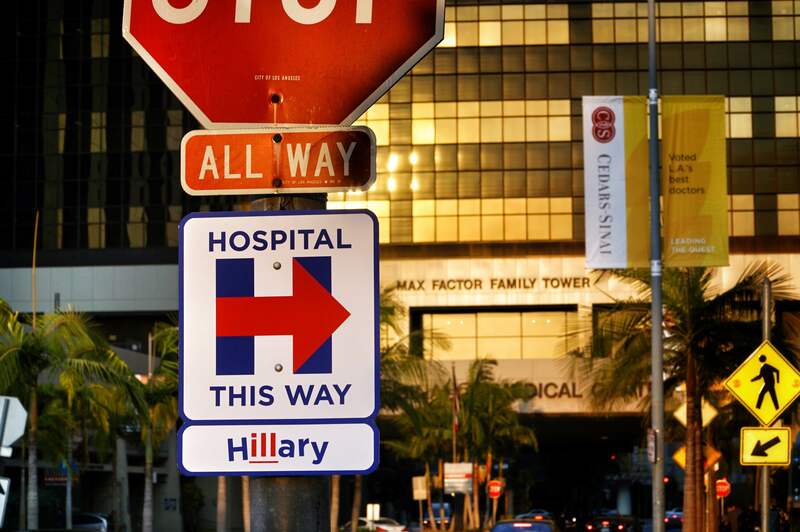 HILLary won’t be holding any rallies this week until a small event in Las Vegas. 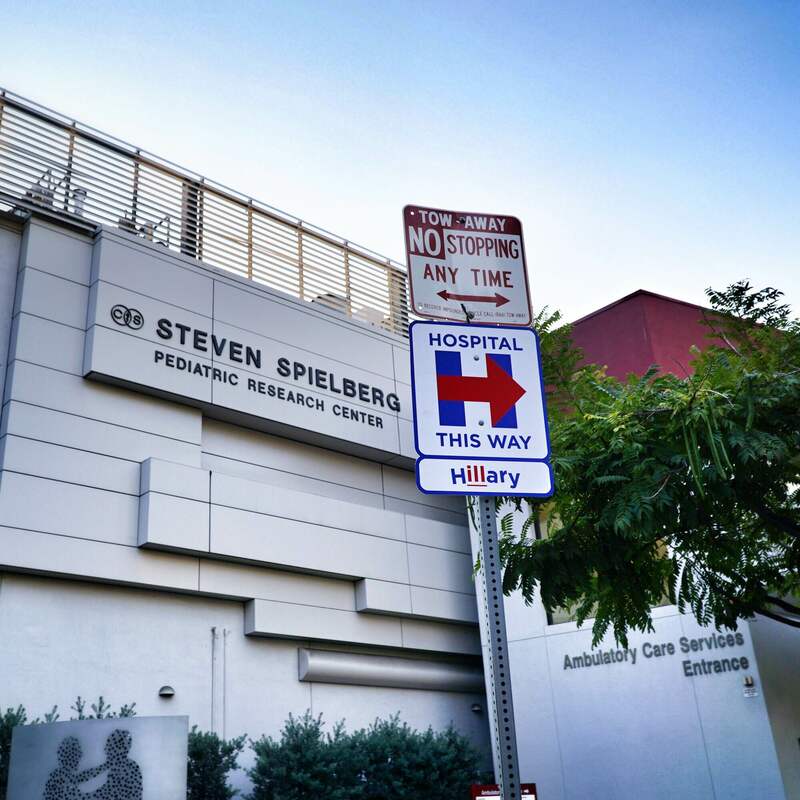 She won’t meet with the people but has plenty of time to meet with big money Hollywood elites.